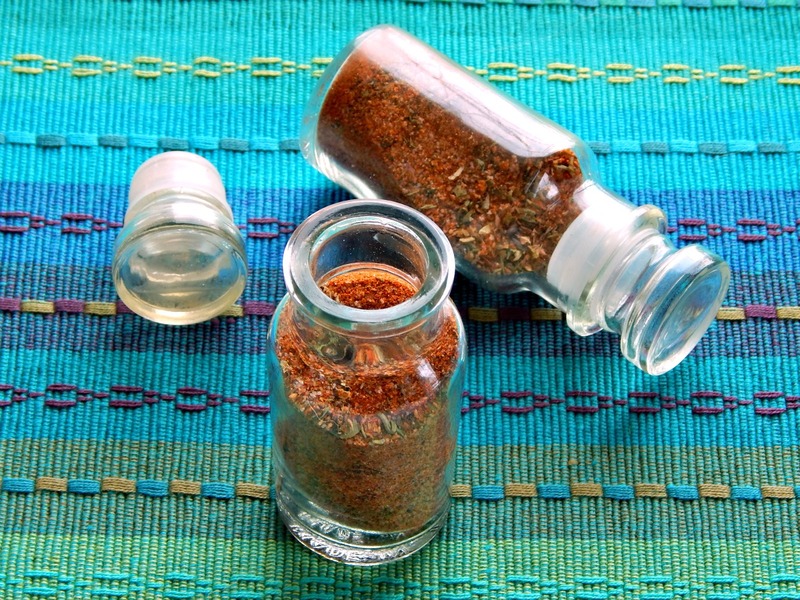 Awhile back, I posted my Cajun Spice blend, a vibrant blend of peppers herbs and spices. Here’s another Cajun type blend, put together by Emeril LaGasse. Blend together, store in a tightly covered container. Will settle so gently swirl, stir or shake before using. This entry was posted in Click here for Fabulous Food Posts and tagged emeril lagasse, Frugal Hausfrau, Spice & Herb Blends. Bookmark the permalink. A great blend to have on hand! Thanks, it comes in really handy for all kinds of things! But then I like a little spice – and I’m getting the idea you do too! 😀 you know me…some sort of veg!!! Yes agree lovely mix of spices – what’s your view on sweet Vs smokey paprika? I am not completely convinced that I’m in love with the smoky paprika – I remember how I searched it out when I first heard about it and maybe different brands are different but I find it is sometimes so strong it can overpower everything else. I’ve made a few mistakes with it! What do you think about it? Hi I find smokey works well in Mexican style stews – to be honest I have both sweet and smokey in my pantry and I’m usually guided by the recipe…. I’ve made this mix before for seasoning my chicken and pork chops. Nice mix of spices. It’s really good! 🙂 I do the same. And sometimes sprinkle a little in the oil before I make scrambled eggs…num!